Craftsy is Having a Class Sale for Halloween! Trick or Treat Sale – 48 Hours Only! Check out the scary good deals on Craftsy classes! This spooktacular sale is happening for 48 hours only, and this treat is no trick! 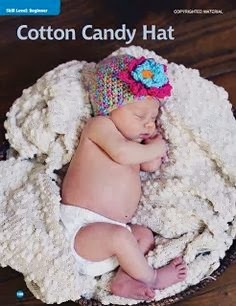 Do you like to crochet for babies? Then we have just the right book for you! 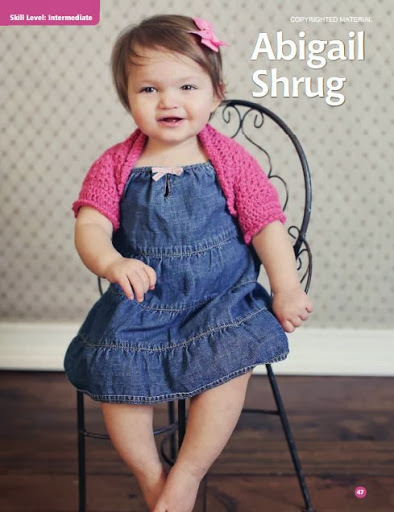 Sweet and Simple Baby Crochet by Kristi Simpson is a new book published by Stackpole Books that is truly chock-full of some adorable and quick-to-crochet designs. 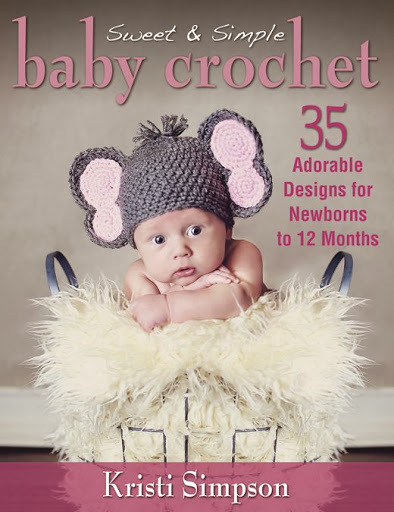 This could be your go-to book for all your crochet item for babies Newborn to 12 months! 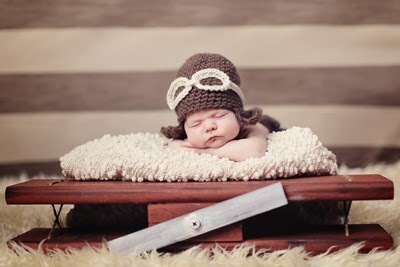 As I design regularly for my baby photographer daughter, Gina Ricci, I LOVE crochet baby designs! So when I was asked to join the blog tour for this book, I was very happy to do it! 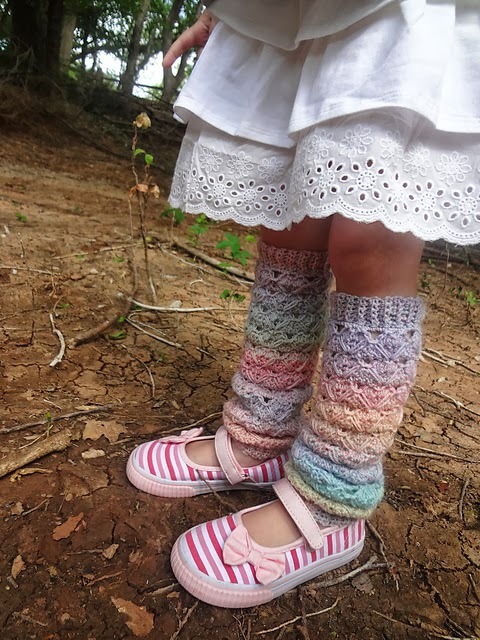 Kristi has created a wonderful variety of designs that seem quick and easy to crochet. 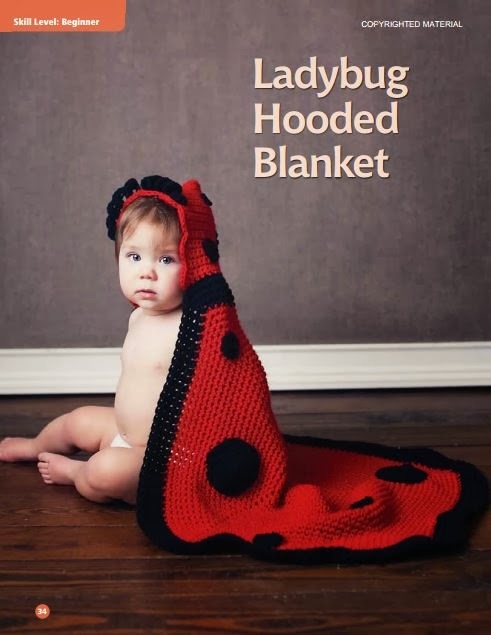 All but a few of the designs are made with worsted weight and bulky weight yarn that is easily purchased at your local craft store or craft department. Each design lists the exact yarn used for each. 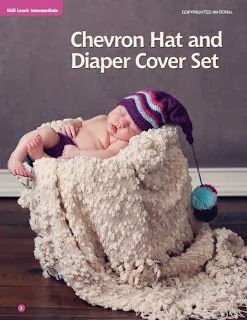 The book is full of baby hats, diaper covers, bibs, pants, shrugs, sweaters, toys and cocoons. You truly will not be disappointed! In addition to all the patterns, the book contains sections entitled How to Read My Patterns, as well as a Stitch Guide and Finishing Touches.Below are a sampling of the projects in this book. I couldn’t possibly list all my favorites as there are thirty-five (yes, 35!) cute-as-can-be designs in this book. You can also take a look at all the designs in this book via this PDF. Our readers have a chance to win a copy of this book. Leave a comment on this blog post, telling us who you most enjoy crocheting for! We will pick a random winner on 11/01/13. Please don’t forget to leave contact information in your comment in case you are the winner! Without an email address, I cannot contact you in case you are the winner! Review copy and giveaway copy of book supplied by Stackpole Books. Banana Moon Studio, Book One Girls Review and Giveaway! 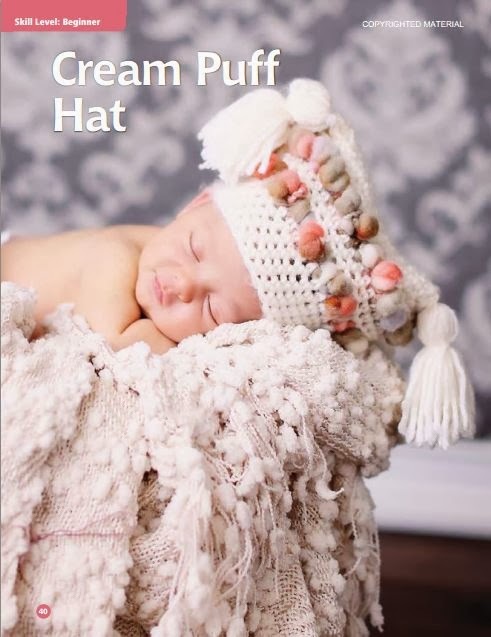 Banana Moon Studio has a new CROCHET e-book! This new book, designed by Banana Moon Studio’s founder, April Garwood, is now available for purchase. You can see that April put a lot of time and attention to detail in Book One, her first crochet e-book. 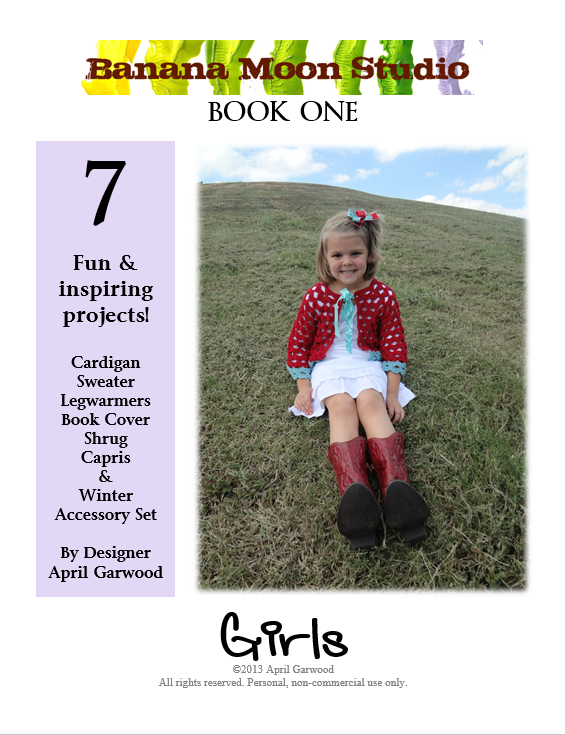 Simply titled, “Banana Moon Studio’s Book One”, it has seven wonderful crochet wearables, designed just for girls. The patterns are well written and contain lots of beautiful photographs. 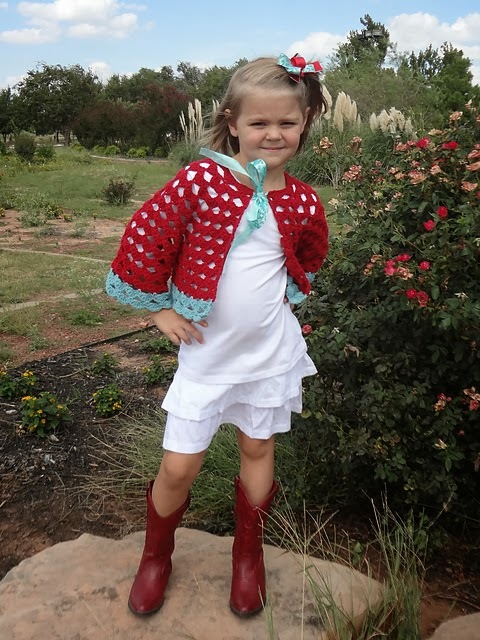 If you love crocheting for girls Size 4-10, you won’t be disappointed with this book! As a bonus, The Treehouse Top is sized from 12 months to size 12. Most designs contain detailed schematics and ALL are professionally tech-edited for accuracy. 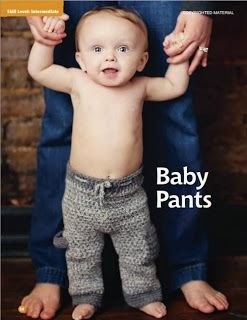 For more detail on each individual design and beautiful photographs, you can see the patterns in April’s Ravelry store. Our readers have a chance to win a copy of this e-book. Leave a comment on this blog post, telling us which design you love the most from April’s book. (My four favorites are the ones shown above). We will pick a random winner on 10/29/13. Please don’t forget to leave contact information in your comment in case you are the winner! Follow the BLOG TOUR and enter at each site for a chance to win a free copy of Book One, Girls! Thanks to April for providing the giveaway copy of the e-book! Today is I ♥ YARN DAY! Celebrate with us! Happy “I LOVE Yarn Day”! If you Knit, Crochet, Spin, Weave or do ANYTHING AT ALL YARN related, this is your day! Here at CUTE CROCHET CHAT, I am offering a 50% PATTERN DISCOUNT in ALL of my ETSY shops for today only! Use the COUPON CODE – TODAY – when you checkout at any of MY Etsy shops listed below and receive 50% off your entire order! All of my sites are INSTANT DOWNLOAD! This coupon expires at midnight ET tonight!